"If I had my way, I would encourage everyone who feels down or depressed to have 1-2 cups of for the love of...Hot Chocolate a day before trying antidepressant pharmaceuticals. 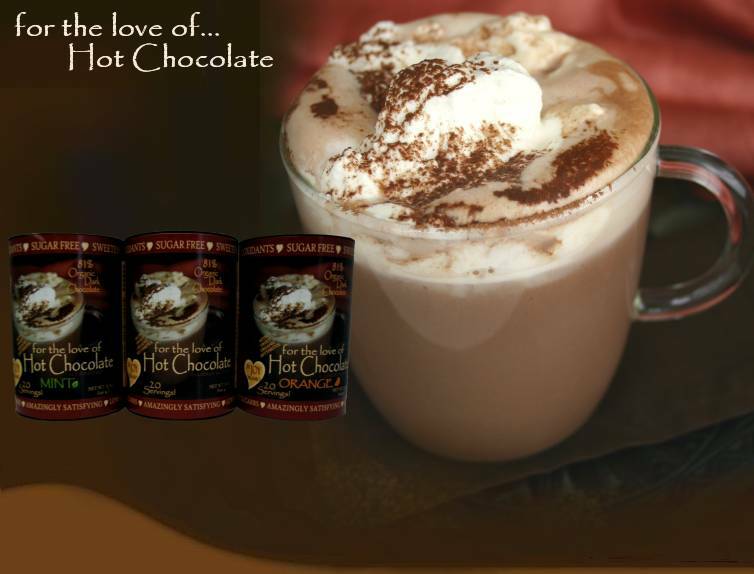 Read more about the natural health benefits of for the Love of Chocolate." The happy, healthy chocolate for all ages!